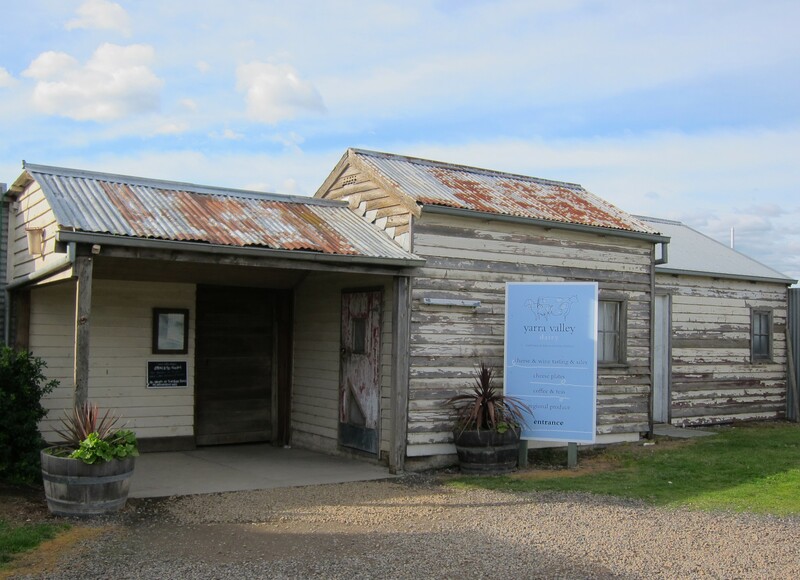 Some of my fondest memories have involved a good wine and a plentiful cheese board, so you can imagine my excitement when I realised where I was off to next on the Coldstream Trail – Yarra Valley Dairy. Sourcing cow’s milk from dairy farmers in the region and Goats milk from the Gippsland region the cheeses are handmade to ‘reflect farmhouse cheeses from France and Italy’. The Dairy itself is closed to the public; however the adjoining Cheese Shop is definitely open for business (10.30-5.00 everyday). 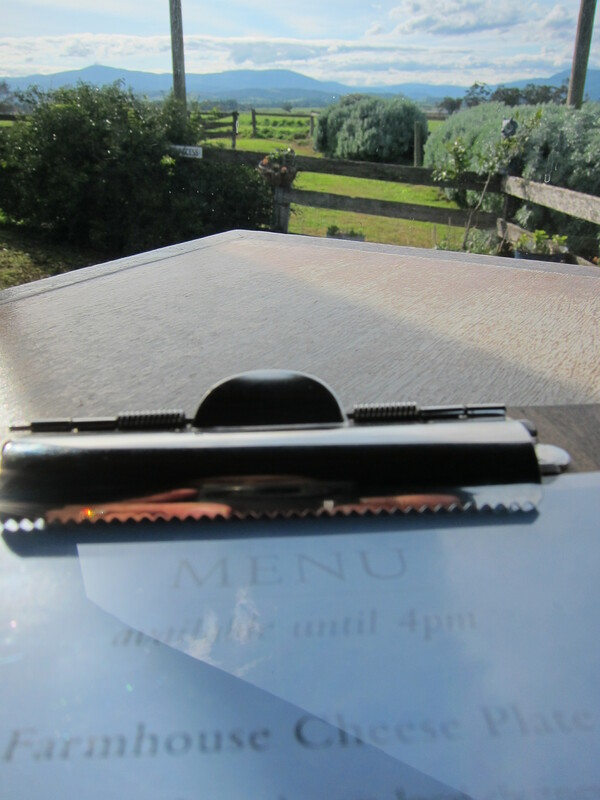 Housed within a 100-year-old milking shed it is a treasure trove for a foodie such as myself. In fact if we didn’t have children in tow we could have wasted the day away relaxing over a Farmhouse Cheese Plate, sipping a boutique Yarra Valley wine and spending too much money on gifts or home wares. The first thing you notice about the Shop is the building. Honestly, if it was my neighbour’s house I would think that it needed some tender loving care (a paint job mainly), however surrounded by paddocks of grazing cows, dairy sheds and cattle ramps it is perfect and I would not change a thing. 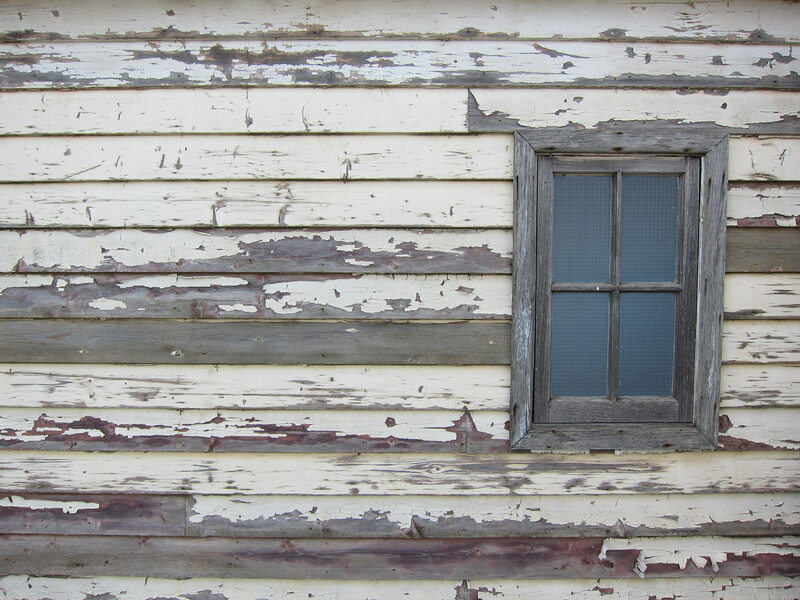 In fact, if it was to be re painted I would be a little disappointed – the pealing weatherboards give the building its charm. 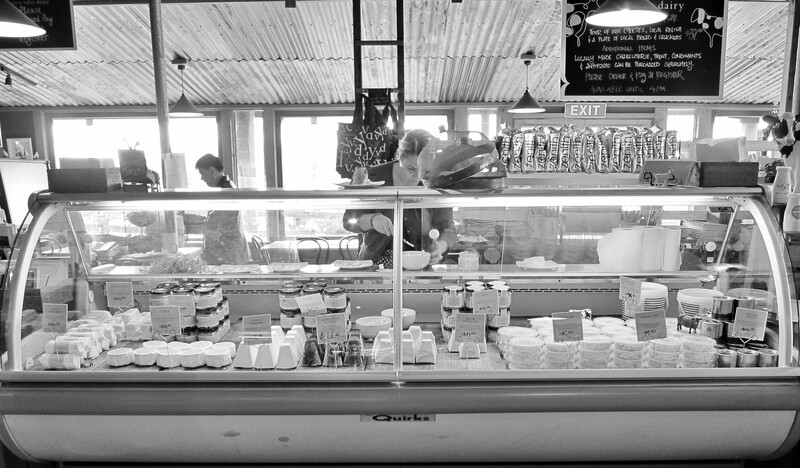 The shop not only acts as a cellar door for the smaller wine makers of the region but is also a café that has one thing on its mind – you guessed it, CHEESE!!! 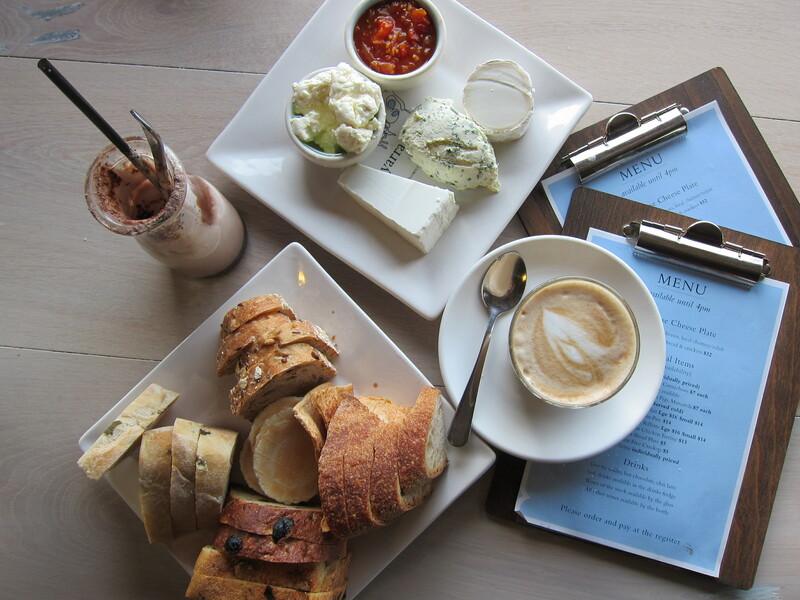 The Farmhouse Cheese Plate (which easily serves three to four people-$32) showcases the skill of the cheese makers. Served with locally made bread and chutney it is the perfect way to chat the afternoon away while sipping the wine purchased over the counter. There is so much more to experience when it comes to this little gem. 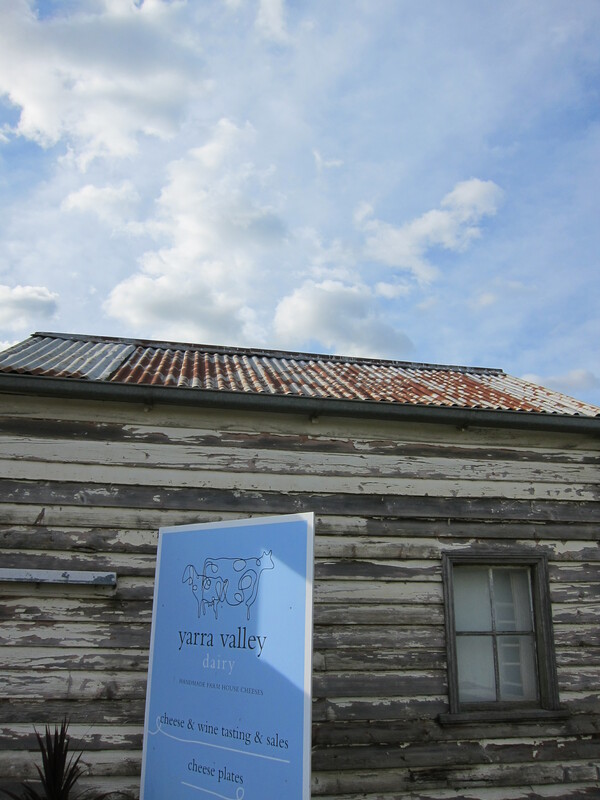 Sometime in the near future I will be dropping in and picking up some award-winning cheese, a couple of bottles of red, a jar of chutney and a loaf of the local bread for a ‘Yarra Valley Dairy Night’ at my house. Who would like to join me?